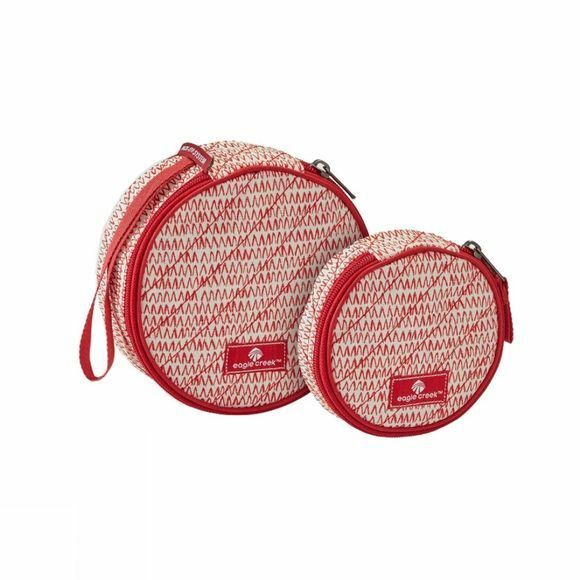 The Quilted Circlet Set from Eagle Creek is a charming assortment of bags engineered to fulfill all your traveling needs. 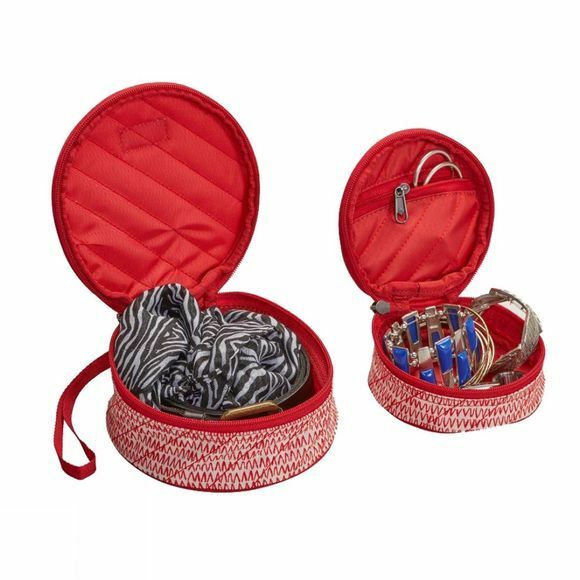 They are ideal for storing and sorting watches, bracelets, rings, and other assorted accessories as well as larger items such as belts and scarves. The integrated quilting helps protect the bag's contents and the wristlet straps make carrying simple and easy.